hearing aid will work best for you? 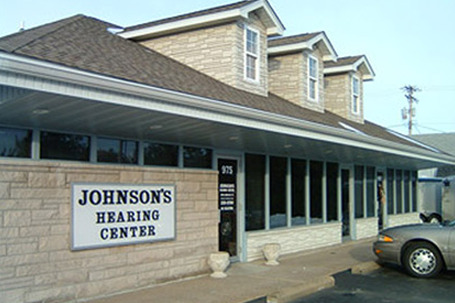 Welcome to Johnson’s Hearing Center! We offer all styles of the latest digital hearing aids to fit your budget and lifestyle. We are a family owned and operated business and have been providing patients with personalized service and expertise in the hearing healthcare field for 37 years. Starbucks will open its first US Signing Store in Washington, DC this October, building upon ongoing efforts to connect with the diverse communities it serves, the coffee company announced on its website. 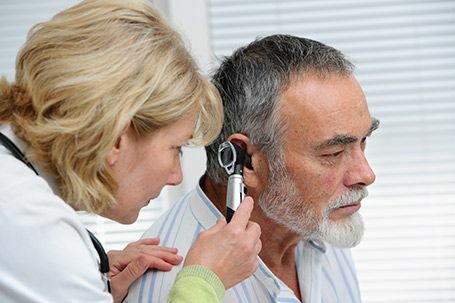 The majority of hearing problems are a result of aging or prolonged exposure to loud noises. However, heredity, illness, medications and head injuries may also be to blame. Do you or a loved one experience any of these Common Signs and Symptoms of hearing loss? Seven steps to help Protect the hearing you have. We understand that everyone's hearing needs are different, which is why our dispensers take several factors into consideration when helping you select a hearing instrument. 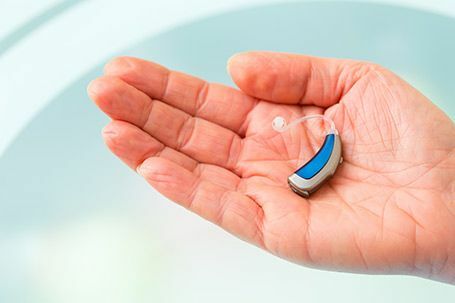 Confused about which hearing aid will work best for you? Get more information to help you decide. We've helped many patients like you hear better & enjoy life again. We realize our patients’ trust is important.